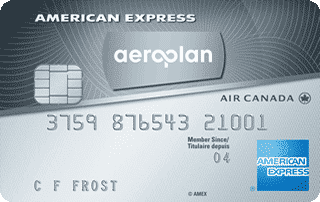 Air Canada has renewed their agreement with American Express to have Amex issue cards in the new loyalty program plus continue on as a Membership Rewards partner!! Yay! 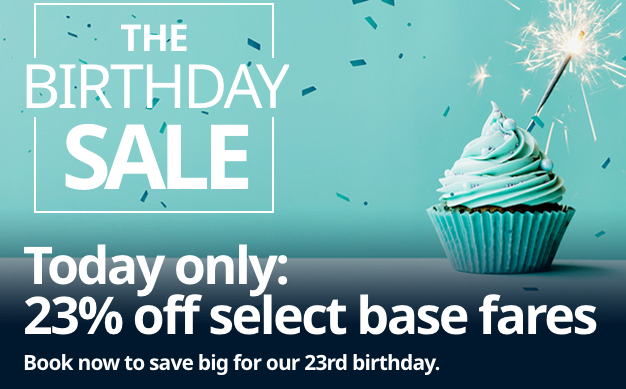 WestJet is celebrating their 23rd birthday today with a one day sale offering 23% off Basic and Econo base fares to anywhere they fly. Find out more here! Hilton Asia Pacific Resort Sale: Up to 35% off when you book by March 19 for stays March 20, 2019 - February 2, 2020. Find out more here. Avis Spring Sale - Save up to 30% on Avis Rentals Worldwide until March 31. Find out more here. 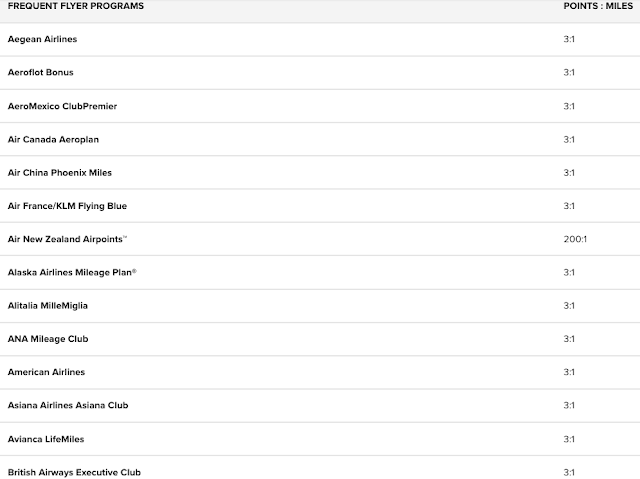 The newest set of Air France KLM's Promo Rewards are now listed on Air France's website however they won't be bookable until 6pm ET time tonight! With promo awards the discount ranges from 20 to 50% off the regular amount of miles required to redeem for these flights. As you can see just by the discount this can be a very good offer if you get 50% off for Business Class! This month all of the Canadian cities are at 25% off for Business Class. Those cities are Calgary, Edmonton and Toronto. Even at 25% off this is a pretty good deal considering May and June are great times to visit Europe before the major summer rush! As we mentioned above you can't book these just yet which also means we can't provide you with snap shots of availability like we usually do (we'll have a follow up post for that) You'll have to wait until about 6pm tonight to see availability on the routes and to book them. The mileage amounts required will vary by the location you want to fly to, for example you can usually fly to Brussels, Milan, Athens and other cities for even less than what is listed above for Amsterdam or Paris. If you don't have enough miles for a Promo Reward your best bet is to convert Marriott Rewards points to Flying Blue on a 3:1 basis. 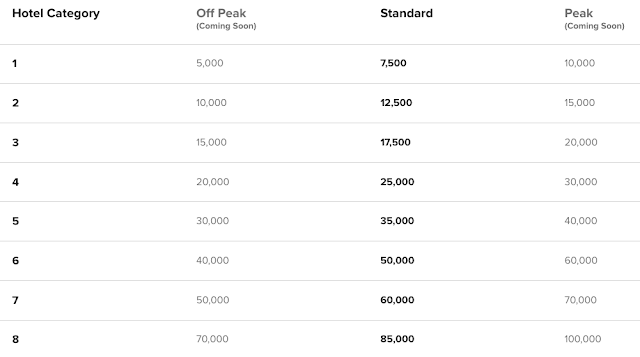 Remember you'll earn 5,000 bonus miles when you convert 60,000 points at a time (a total of 25,000 miles per 60,000 points) That means 120,000 points will get you to 50,000 miles which is enough to cover a one way flight between Canada and Europe in Business Class! If you don't have any Marriott Rewards Points you can always look at getting the Marriott Bonvoy American Express Card to top off your account. Currently the card comes with a 60,000 point sign up bonus when you spend $1,500 on the card and then you could also grab the Marriott Bonvoy Business American Express Card as it also has 60,000 point sign up bonus. You would then ultimately be able to have 120,000 points (50,000 miles) not including what points are earned on spending. Of course timing of getting the card(s) now, spending and getting the points will likely not happen for this month but it sets you up for future offers. Need to grab two tickets for an itinerary? You could choose to get one Marriott card for yourself and one for your partner or spouse and you'll have a lot more points! 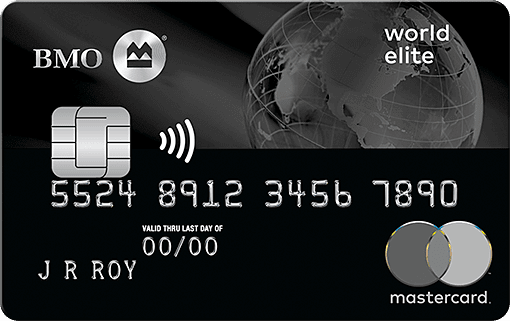 The 15 elite night credits are now posting from the Marriott Bonvoy American Express Card! 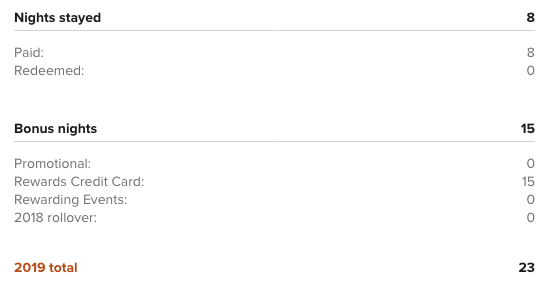 Log in to your Marriott account to see if you have received them. 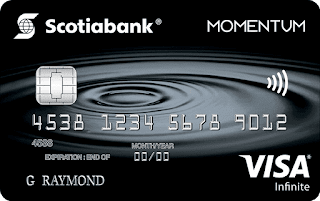 Also another cash back card offer that is ending tomorrow that you should look at is the 10% welcome bonus offer on the Scotia Momentum Visa Infinite Card. We don't know yet what the replacement offer will be but in all likelihood it won't be better - perhaps equal or lower than what it is now. Same goes for the BMO World Elite Mastercard - the $100 travel bonus that is currently included is slated to end at the end of day tomorrow. On February 19 we brought you the news of changes coming to the Wyndham Rewards program. That was in our daily update so it was only a quick overview and as promised here a more in-depth look at the changes that are coming this year. 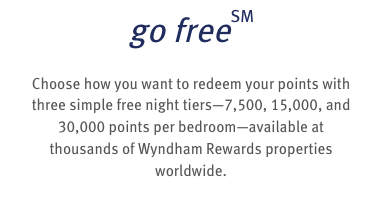 The first change that is happening is the end of Wyndham Rewards only having one point level for free night awards across the board. Touted as a game changer when it first appeared nearly four years ago, you could redeem 15,000 points per night at any property in their portfolio. This of course meant there were locations like Super 8 Hotels where you would never want to use points since 15,000 points was too much for a sub $100 hotel night while you could use 15,000 points for redemptions are their top end locations in places like the Caribbean or vacation villas in Europe. Those provided some huge outsized value and my guess is that it is costing Wyndham way too much. I would theorize very few people were redeeming for the low end hotels and saving to redeem at the top end. All of the flat rate pricing will come to an end on April 2nd. As of the 3rd of April there will be three levels, 7,500, 15,000 and 30,000 points. View from the Wing tells us about a third of the hotels will drop to 7,500 (that's a good thing) and about 200 hotels will jump to the 30,000 points (that's not good). So you can see that the changes are positive and negative - of course the negative probably outshines the positive since the best hotels will double in price overnight. 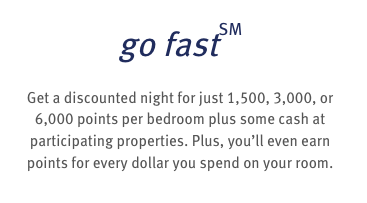 Cash+Points Rewards (GoFast Awards) are also changing to three levels of 1,500, 3,000 or 6,000 points + a cash portion. 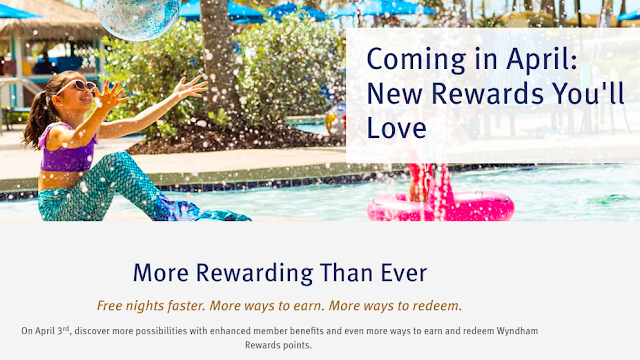 Finally is the La Quinta Returns integration into Wyndham Rewards. You can transfer your La Quinta Returns points at any time but I would do this sooner than later as they will only give you half of your La Quinta points value after March 31! Right now the LQ Returns points transfer 1:1 but as of April 1 it will be 2:1. If you have followed Rewards Canada for some time now you should have yourself a little balance of La Quinta Returns points, I personally have never stayed at a La Quinta Hotel but with tracking the program I have taken advantage of all the free points offers they have had over the years which gave me 3,900 points and I converted those to Wyndham Rewards just the other day and now have a 3,900 point balance with Wyndham. The transfer was instant even though it states that it can take up to 24 hours. There is also mention on more ways to earn and redeem points coming to the program but details are are sparse right now and more should be revealed in April. You can learn more about the Wyndham Rewards changes here. Do you use Wyndham Rewards? What are you thoughts on these changes? Let us know in the comments below. Yesterday AIR MILES launched the 2019 version of the airmilesshops.ca Mix & Match promotion. 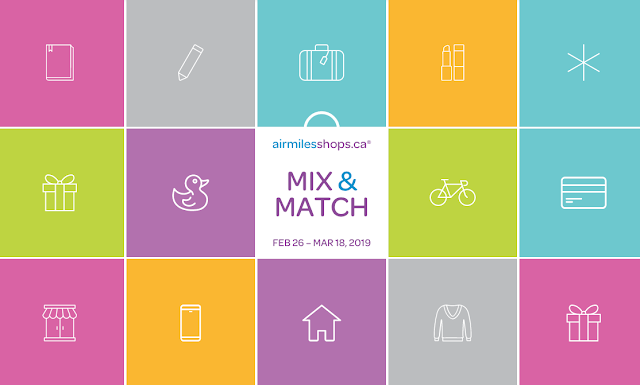 With this offer you can earn up to 300 bonus AIR MILES Reward Miles for shopping online via the airmilesshops.ca portal. To earn the bonus miles you have to shop at online retailers from various categories. You'll earn 50 bonus miles if you shop from two different categories and 300 bonus miles if you shop from three or more categories. There is a minimum $50 spend requirement for each purchase to be eligible. All purchases have to be made by March 18 (23:59.59 ET) to be eligible for the bonus. We always stress that you should do as much of your online shopping via these online portals so that you can earn the extra miles and bonuses like these are just icing on the cake! Find out more about the 2019 Mix & Match Promotion here! This week we have an update podcast covering the great new offer for the TD Aeroplan Visa Infinite Card, the changes to the Platinum Card from American Express and we highlight our tour of WestJet's first Boeing 787 Dreamliner. 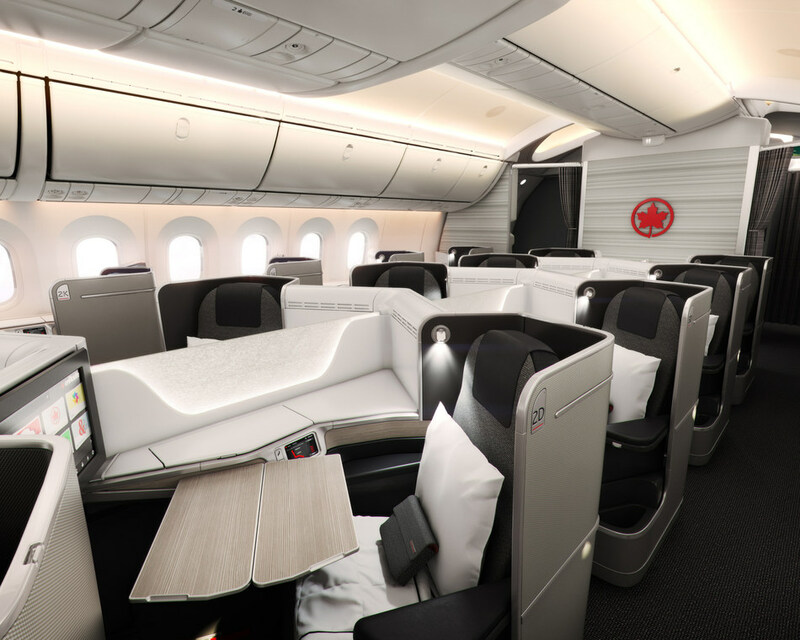 Here's a new Air Canada flight bonus for select routes in Canada and between the Canada and the U.S.. This offer is not targeted so it should be available to all members. You can earn up to 200% Bonus Miles on all eligible flights that are booked by March 11th and the offer is good for flights flown between until April 30, 2019. Once again the terms state only the first person on a reservation gets the bonus (come on Air Canada, that's the worst term and condition possible, even worse than the New Bookings only that we see with all their promotions) so if you are booking for more than one person you'll either forego the miles for the rest of the people on your reservation or have everyone book their own flights. And some background - I received this email today from Air Canada about this new offer, the day after I booked a business class flight on the Palm Springs to Calgary route. I thought to myself shoot - they always make it that you have to book when the offer comes out and of course since I got the email today I missed out. Low and behold however, the offer actually started yesterday! So I technically should receive the 200% bonus miles on this flight! Just mad though that I booked four of us on one reservation so we'll see if the rule that only the first person gets the bonus actually is the case. I did register all four us for the promotion just in case it doesn't! 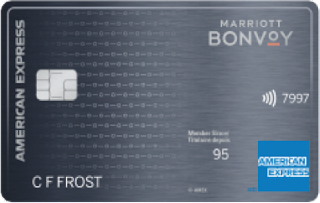 The Marriott Bonvoy American Express Card is here - replaces the SPG Amex card with a 60,000 point welcome bonus! Thanks to news from Marriott we knew this card was coming soon. 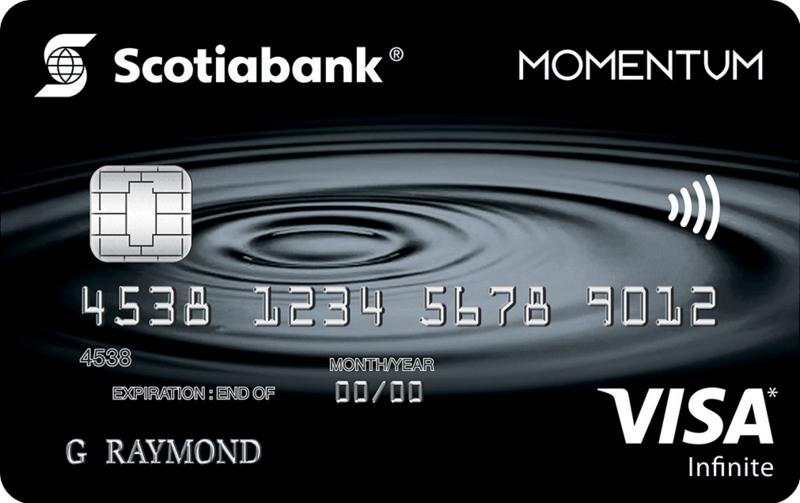 As of today the Canadian Starwood Preferred Guest Credit Card ceases to exist. It is replaced by the Marriott Bonvoy American Express Card. Essentially the same card as its predecessor, it has only one change to make note of and it's a good one. The welcome bonus is now 60,000 Marriott Bonvoy points up from 50,000 on the SPG card. One of the predictions I made at the start of the year has come true! I was always guessing that the card would be upped to 60K once the Category 8 hotels took effect and here we have it. (And for those asking - I didn't have knowledge of this change until 4:37pm MT yesterday - so yes it was a good prediction!) We also have published confirmation of the 15 elite night credits that we learned about from the letters we received from American Express Canada in 2018. This 60,000 point bonus is truly the highlight of the card. It will get you one night in an expensive Category 7 hotel all the way to 12 nights in a Category 1 hotel during an off-peak period! 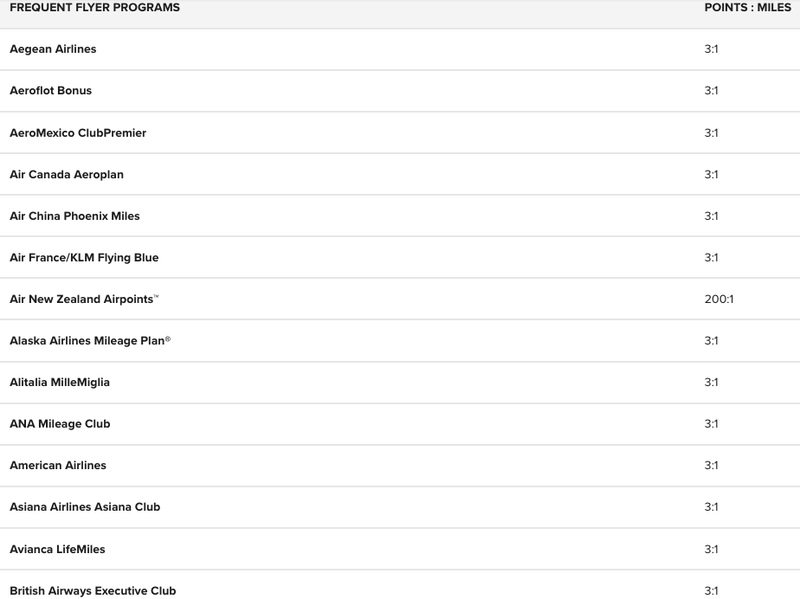 Or you can choose to convert those points to 40 airlines that Marriott partners with. 60,000 points nets you 20,000 airline miles plus they'll throw in 5,000 more when you do convert 60,000 points at a time. Technically speaking this is a 25,000 mile welcome bonus for programs like Aeroplan, British Airways Executive Club, Alaska Airlines Mileage Plan and many more! We see the same increase to the welcome bonus for the Marriott Bonvoy™ Business American Express® Card. This card also comes with a 60,000 Marriott Bonvoy Points welcome bonus and the 15 elite nights credit. Overall I can say we should all be happy with the refresh on the card as these cards remain as some of the top cards in Canada! For us The Marriott Bonvoy American Express Card will continue to be the number four ranked overall card in Canada and will remain in our wallet! What do you think of the newly refreshed cards? o American Express is not responsible for maintaining or monitoring the accuracy of information on this website. For full details and current product information click the Apply now link. BMO Rewards has a special redemption offer available when you redeem via their Points for Cash option! 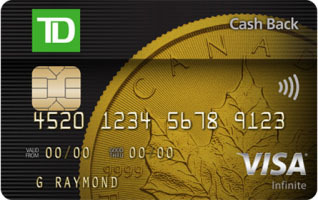 This is essentially the cash back feature of cards like the BMO World Elite Mastercard and the BMO Rewards Mastercard. Until Thursday you can redeem 20% less points for a $50 credit. Normally is costs 15,000 points to get the $50 credit however with this discount you only have to redeem 12,000 points. Even with the discount redeeming for travel will get you much more value (12,000 points = $85 for travel) however for some of you maybe you don't have any travel planned or maybe need a bit more cash flow where this redemption can make sense. Find out more here! WestJet Rewards: Up to Double Elite Qualifying Spend on flights within Canada or between Canada and the U.S.
Jet Airways is offering up to 30% off their fares from Toronto to Amsterdam and India. Book by Feb 25! Find out more here.